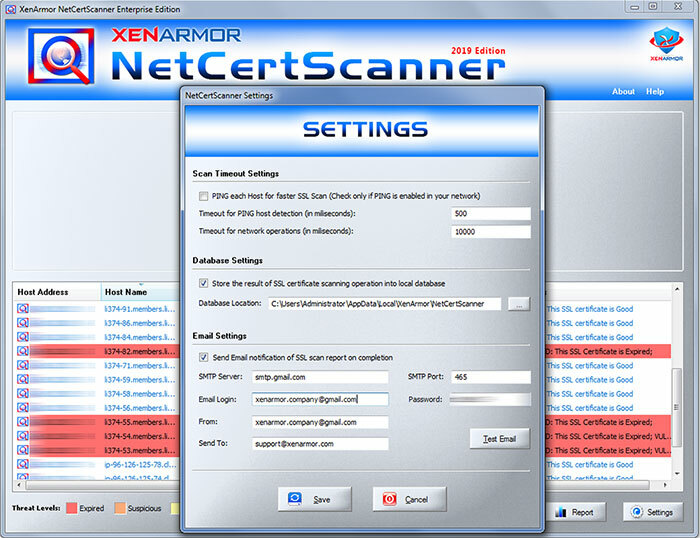 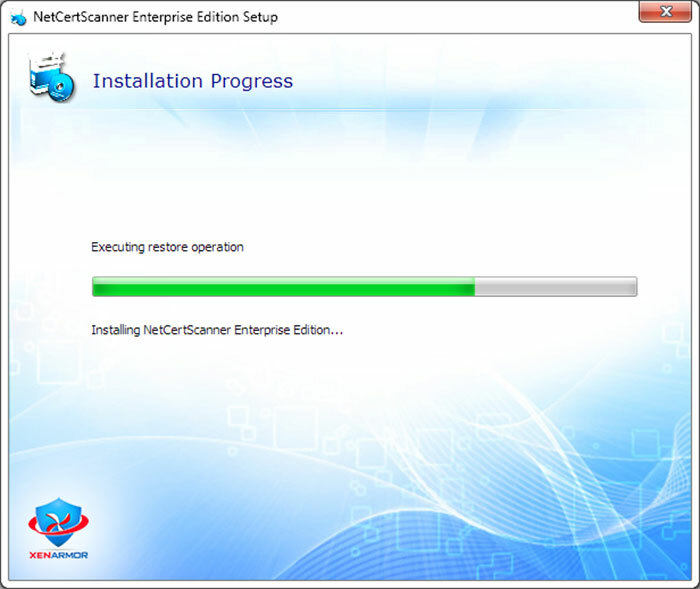 NetCertScanner helps you to find and manage your SSL Certificates months before they expire. 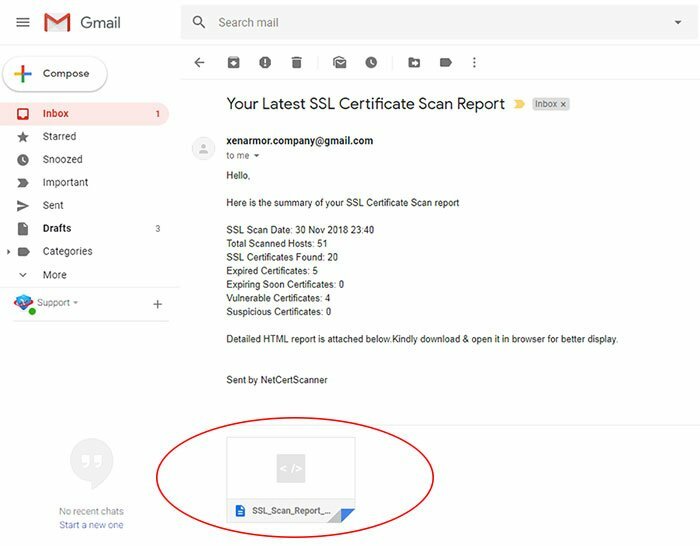 This will ensure that you have enough time to renew and install new SSL certificates so that your customers/visitors never experience interrupted service or that warning sign when they visit your website. 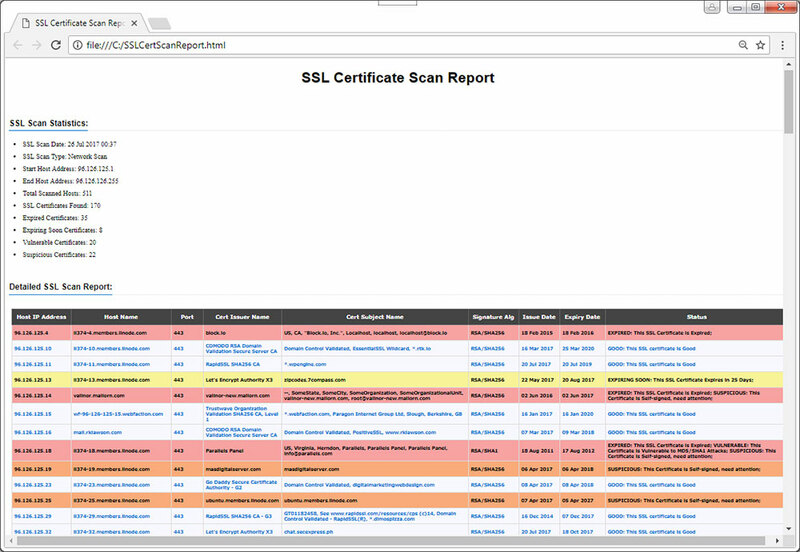 Performs deep SSL security analysis of every SSL certificate to find Expired, Expiring Soon, Self-Signed & Vulnerable SSL certificates shown in multi-coloured report. 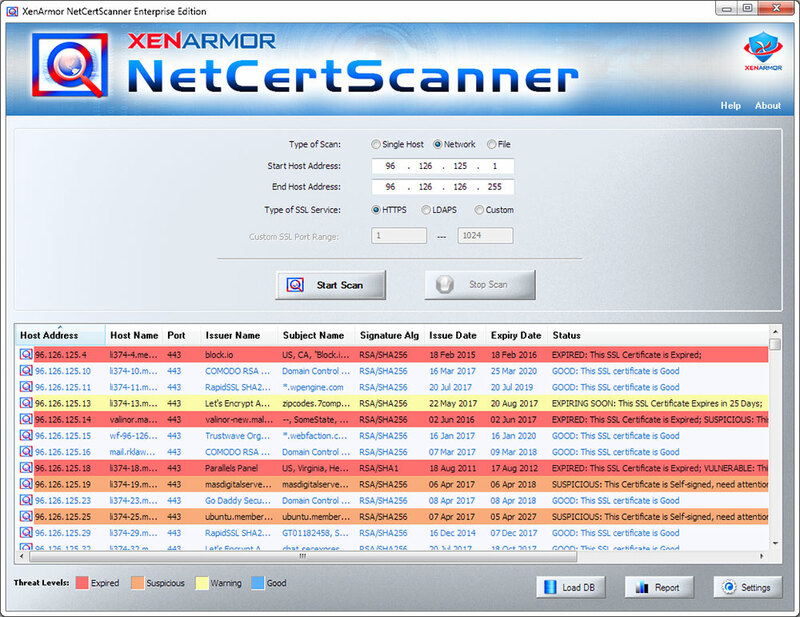 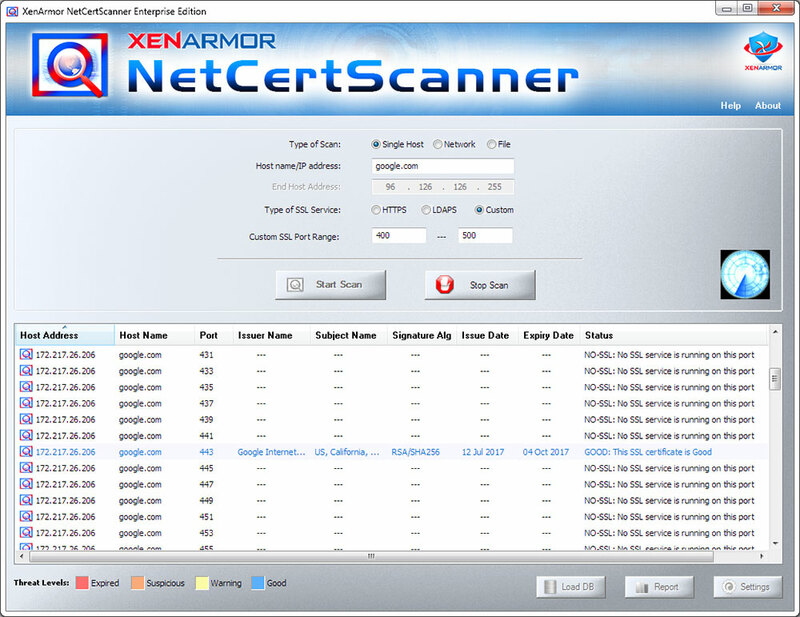 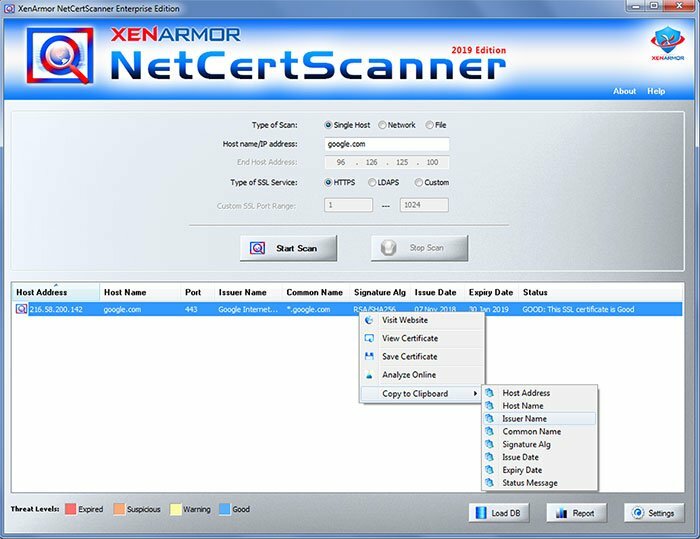 Latest NetCertScanner edition presents new Automatic Database Store feature helping you to store every SSL Scan results to Database automatically without the need for installation or setup of any Third party Database Servers. 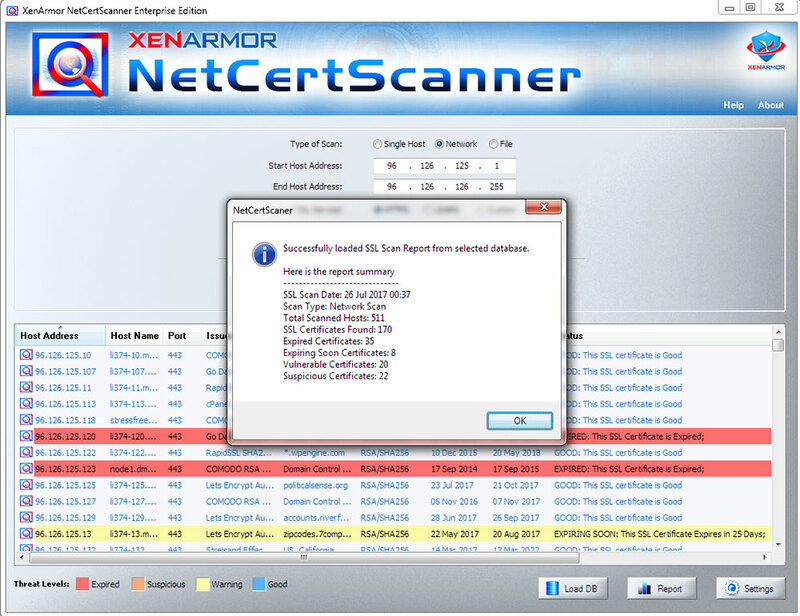 This makes it perfect tool for Auditing !!! 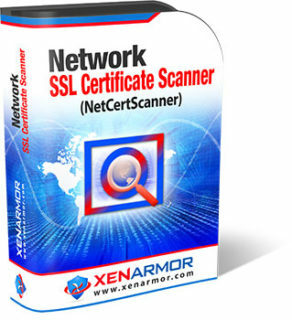 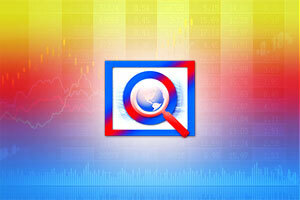 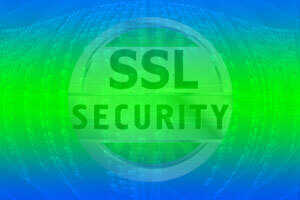 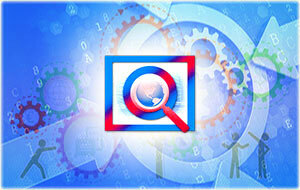 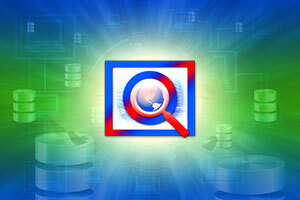 User enters various SSL scan parameters including network IP address, SSL service type, port etc. 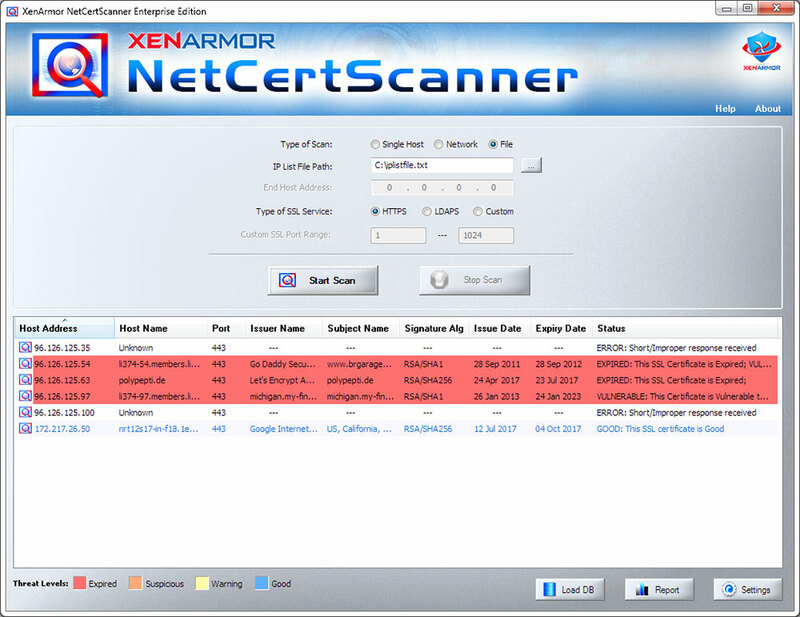 Next it performs comprehensive analysis to segregate any suspicious, self-signed, expired or about to expire SSL certificates.